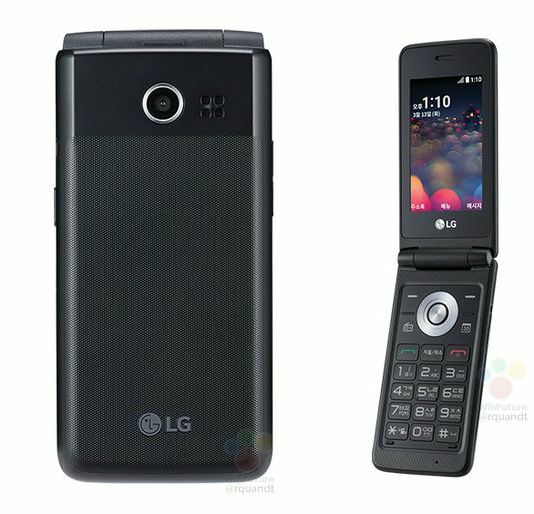 LG could soon launch a new Android flip phone, designed to meet the needs of older people and less attentive to technology. 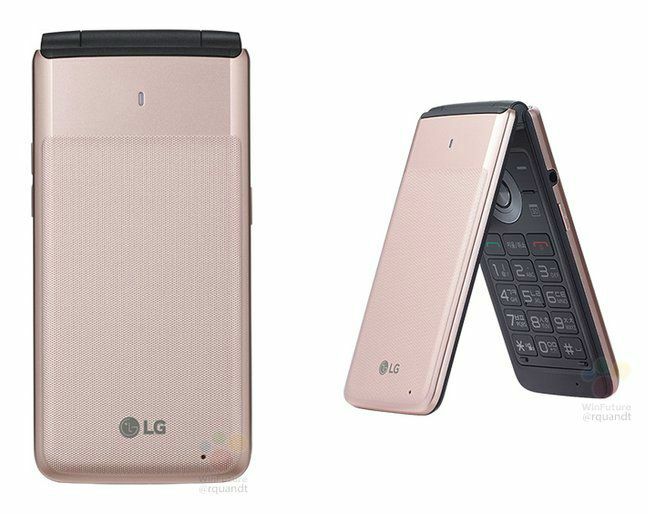 This is LG Folder (LM-Y110), a flip phone that offers hardware based on a 1.1GHz MediaTek SoC, 1GB of RAM, 8GB of internal storage, 5-megapixel camera, and a 1470mAh battery. 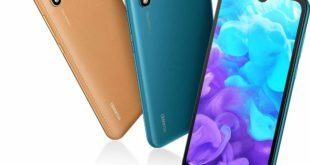 The extremely basic specifications are sufficient to manage the small 3.0-inch display with 360 x 240 resolution and Android 6.0.1 Marshmallow operating system. 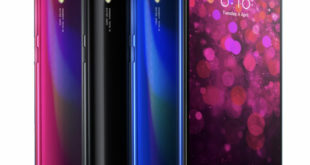 As it is easy to guess, this is not a phone from which you can expect high performance, but it is a device which aims to make the feature phones category more evolved, thanks to the possibility of installing the Android applications, such as WhatsApp, Telegram and more. Being a flip phone there is also a physical numeric keypad, paired with the classic navigation keys (the display may not be a touchscreen) and one dedicated button to activate the FM radio. No further information on expandable storage support, although we expect LG not to have overlooked this detail, it comes with the only 8GB storage. 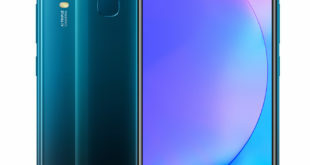 LG Folder was first spotted by well-known leaker Roland Quandt, who published the specifications and images you can see in the article. 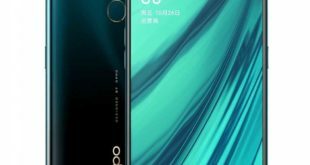 The phone will initially be marketed in South Korea. However, it’s debut is also expected in European and other markets as well.